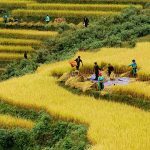 Discover the wonderful triangle of Northern Vietnam travel in Hanoi, Sapa, and Halong Bay. Experience the great combination of natural sightseeing and cultural activities to fill your trip to Vietnam with a ton of unforgettable memories. Spend one week tasting this unforgettable Vietnam adventure tour into the culture and nature of S-shaped country. 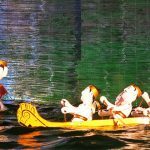 Hanoi will absolutely amaze you at first sight with ancient beauties and unique museums. 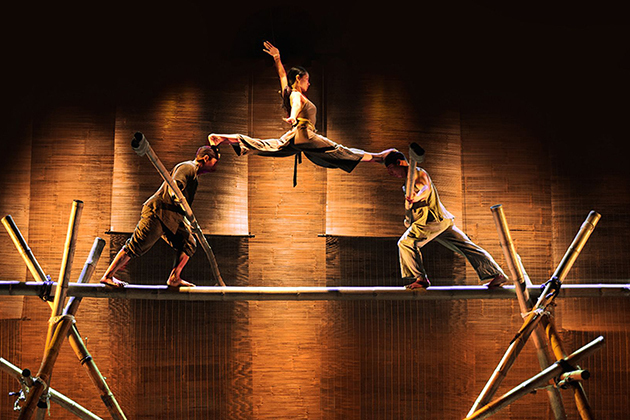 At night, fantastic shows will bring you inside the long-established Vietnamese cultures. Textile-making experience included in this tour also gives you amazing feelings on creating the fabric with your own style. 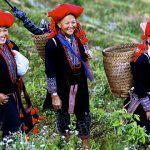 Getting out of buildings and vibrant streets and moving to the North, Sapa appears on pristine nature as well as the rustic life of local people. Visit villages of ethnic minorities, conquer the rooftop of Indochina will leave you wonderful moments. Halong Bay will be completely the last for the best. The World Natural Heritage Site continues your natural exploration from mountains to water with kayaking, cruising, and floating villages. Warmly welcome at the airport then transfer to your hotel for check-in. Afternoon is your leisure time to explore Hanoi. 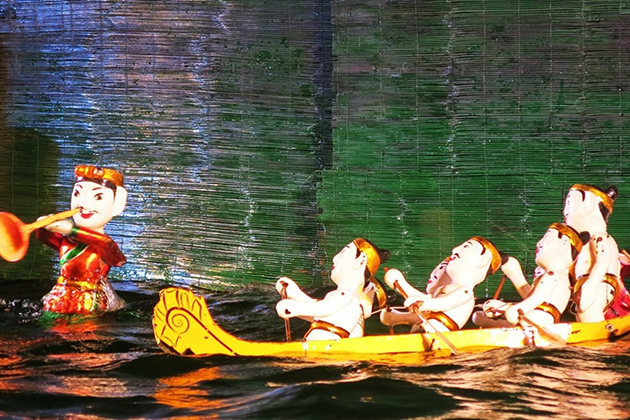 Gather at the hotel lobby in the evening and move to theTheater to enjoy an interesting Water Puppet Show. Picked up at your hotel to start a wonderful sightseeing tour. After breakfast, visitTemple of Literature, Ho Chi Minh Mausoleum, Ho Chi Minh Museum, the Presidental Palace, One Pillar Pagoda. Your eyes will be overwhelmed by their beauties while your mind will be filled by their interesting stories. Have lunch at a local restaurant and take a short rest for the afternoon itineraries. Your day in Hanoi continues by a visit to the Vietnam Museum of Ethnology and Vietnam Military History Museum. Then take a cyclo trip to Hanoi Old Quarter to see ancient corners of the iconic streets. The night is your free time and if it is the weekends, you should stroll around Hoan Kiem Lake for peaceful moments and exciting outdoor activities. 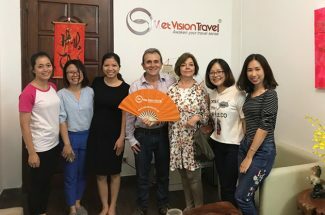 Breakfast at hotel before visiting Vietnam Women Museum to take a closer view of lifestyles, textiles, and cultures of Vietnamese ethnic minorities with a large number of documents and items preserving the history of Vietnamese textile and the unbelievable creativity of Vietnamese women. Transfer to Van Phuc silk village, the home to the textile in Hanoi. Admire the traditional sericulture and silk weaving which are maintained from generations to generations. After lunch in a local restaurant, join in the textile demonstrations with textile professors to experience hands-on processes including designing, natural dyeing, and weaving. This activity is 100% friendly to nature with natural materials. Take this chance to watch the diversity of natural dyeing colors and how they are produced from herbs, leaves, and barks. Use your own hands to participate in the process. Arrive in Lao Cai Station in the early morning with a local guide’s welcome then transfer to Sapa. After breakfast, hike through the breathtaking sceneries of Sapa valley such as May Bridge and awe-inspiring rice terraces covered by light mist. 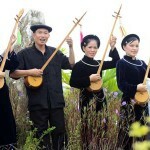 Cross Muong Hoa Valley to reach Lao Chai and Ta Van village of ethnic minorities. Along Muong Hoa River, behold an amazing rock carving collections with the images of human, stilt houses, and other beautiful patterns. Have lunch at a local house. After breakfast, catch a mountain train to reach Sapa Cable Car Station. 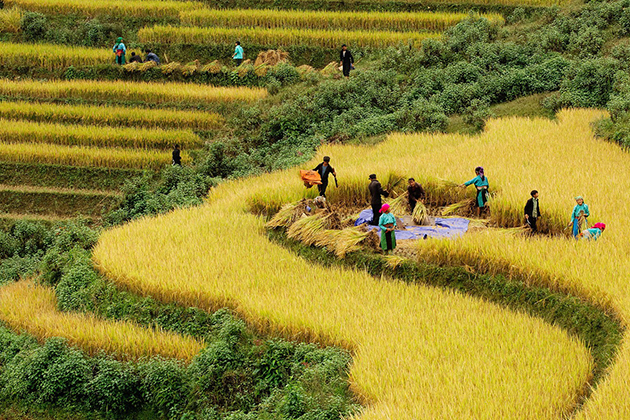 Your 4-minute journey will be filled by spectacular panoramic views of Sapa of valleys, rice terraces, and villages. It just takes you 20 minutes to reach the rooftop of Indochina compared to three days of climbing. 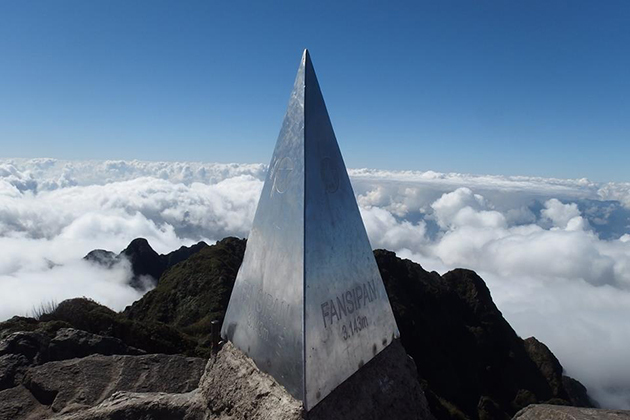 Challenge yourself with over 600 steps to Fansipan Summit at the height of 3,143m. 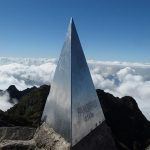 At the peak of Indochina, behold the majestic of Hoang Lien Son Mountain Ranges with immense forests as well as dreaming heaven of clouds and winds. Take the Cable Car and Mountain train again to return to a local restaurant for lunch. Afternoon is your free time until being picked by Limousine van back to Hanoi. Overnight in Hanoi. Transfer to Halong Bay after breakfast. On Cai Hai Port arrival, get on the boat and enjoy a welcome drink while waiting for lunch prepared. 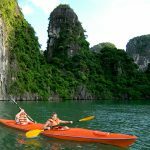 The boat will travel to Lan Ha Bay where you can discover Halong Bay by kayaking through limestone mountains and swimming in the cool water. Then visit the floating villages and interact with local fishermen to understand their life and work as well as learn how to catch fish and squid. Back to the cruise and take part in a cooking demonstration. Enjoy dinner of fresh seafood on the top deck of the cruise with incredible scenes of a stary night at Halong Bay. Wake up early to see the sunrise at Halong Bay and participate in a Tai Chi lesson. 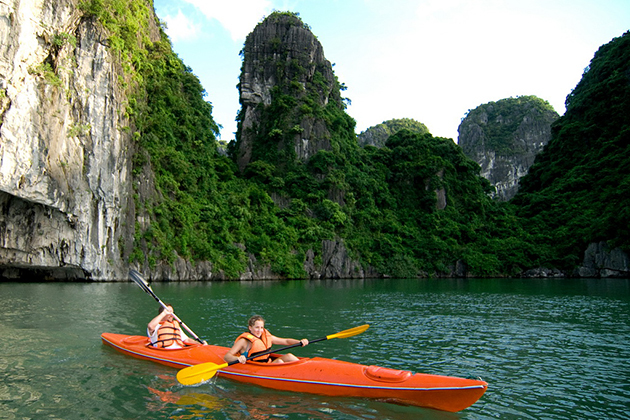 Visit Halong Bay Caves and surrounding nature before getting back to the cruise for an extraordinary buffet. 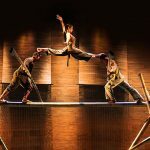 Return to Hanoi in the late afternoon to enjoy My Village Show – the must-see performance in Hanoi. Explore a peaceful Hanoi in the morning of quiet streets and fresh atmosphere before stopping at a food stall for a hot bowl of beef noodle. Get back to your hotel for check-in and transferring to the airport. Trip ends.